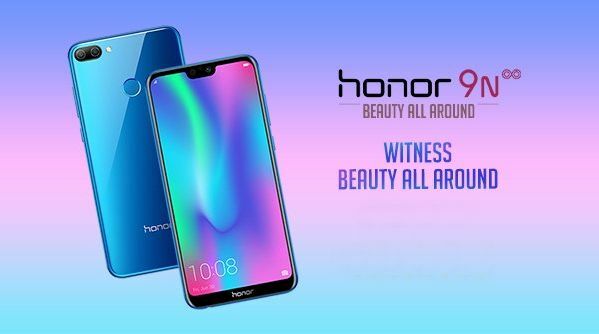 Honor 9N sale on Flipkart: After the huge success of Honor 9 lite, it was expected that the company will launch Honor 9x but company launched Honor 9N. It comes in 3 Variants, 3 GB RAM + 32GB ROM, 4GB RAM and 64GB/128GB ROM respectively. Honor 9N price in India starts from 11,999 Rs and goes up to 13999 and 17999 Rs. 19:9 Ratio Adaptive display will surely catch the attention of prospective customers. Because of its all Glass design, one can easily assume it to be a premium budget phone. This Smartphone is powered with the company’s own Processor “Kirin” and have Android 8.0 Oreo OS. The first sale of Honor 9N was on 31 July 2018, 12:00 PM exclusively on Flipkart. Same as Honor 9 lite, you can buy this phone in the Weekly flash sales only. We will keep updating this post with latest Honor 9N flash sale date on Flipkart. You can also use our Flash Sale AutoBuy extension to which will Automatically add this product to your cart and will take you to the payment page. You just need to complete payment. Will not it be fast? Just try it once.! The lowest variant of the smartphone with 3GB RAM and 32GB ROM is priced at 11,999 Rs, Whereas the other variants with 4GB RAM and 64GM/128 GB ROM and priced at 13,999 Rs and 17,999 Rs respectively. You can get extra 5% by paying through Axis bank buzz card. If you couldn’t buy it in this Honor 9N sale, you have to wait for the next sale (After 7 days) to get it in your hands. Keep visiting this post to find next Honor 9N sale date.